(in)Tangible - Fear in the city. Photo exhibition in Paris. International Call for Participation. 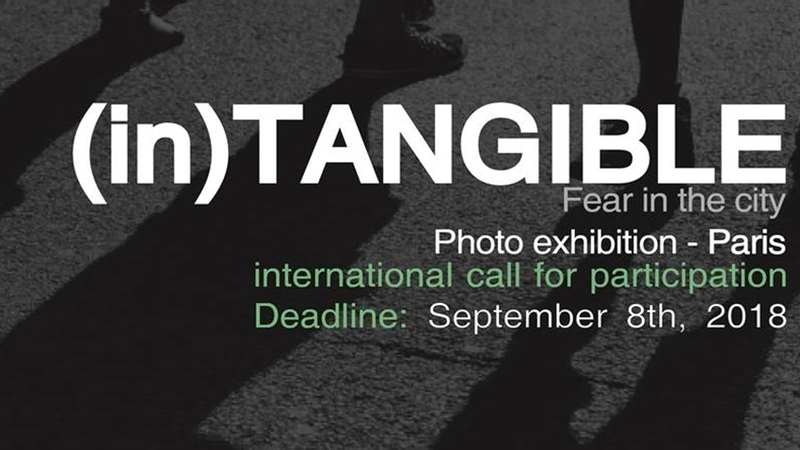 (in)Tangible – Fear in the city. Photo exhibition in Paris. International Call for Participation.
. Published on August 8, 2018 . In 2016, USPC created the Paris Festival des Idées. Every year in November, the Paris Festival of Ideas reaffirms the necessary link between science and society. The next Festival des idées Paris will take place from 20 to 24 November 2018. Authors of selected works will be notified by email. Photographs and texts will be printed and exhibited in a gallery of the USPC in Paris in November 2018. Submitted images and texts may be used in the event’s social media accounts and printed media, along with the name and age of the author and the city the photo illustrates. Images are not to be sold or auctioned. What scares you when you go out? What places do you consider unsafe? How does urban insecurity affect the way you live your city? How does insecurity manifest itself on the urban environment? Send up to 3 photographs.